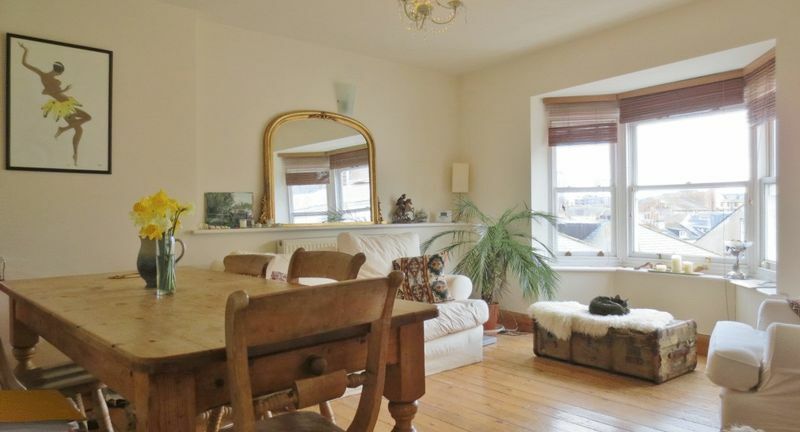 This lovely second floor 3 double bedroom apartment in the City Central is located on Trafalgar Street in the North Laines. 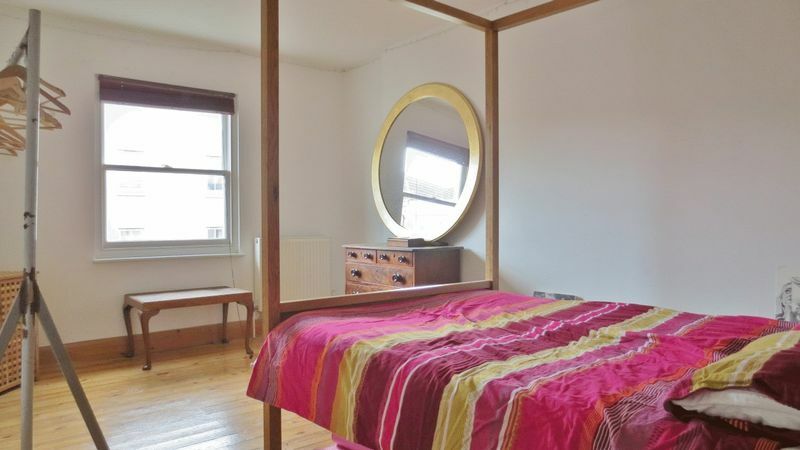 The property is one of only 2 flats in the building and upon entrance of the main entrance there are stairs leading up to the flat door and then a bathroom to the left with storage where a washing machine and tumble dryer are situated. 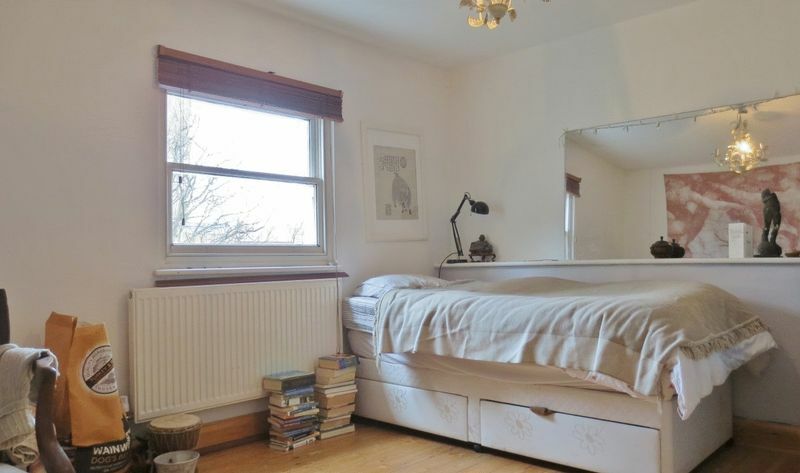 To the right when entering the property there is 3 large fully furnished bedrooms and a bright and sunny South facing living/dining room and kitchen. 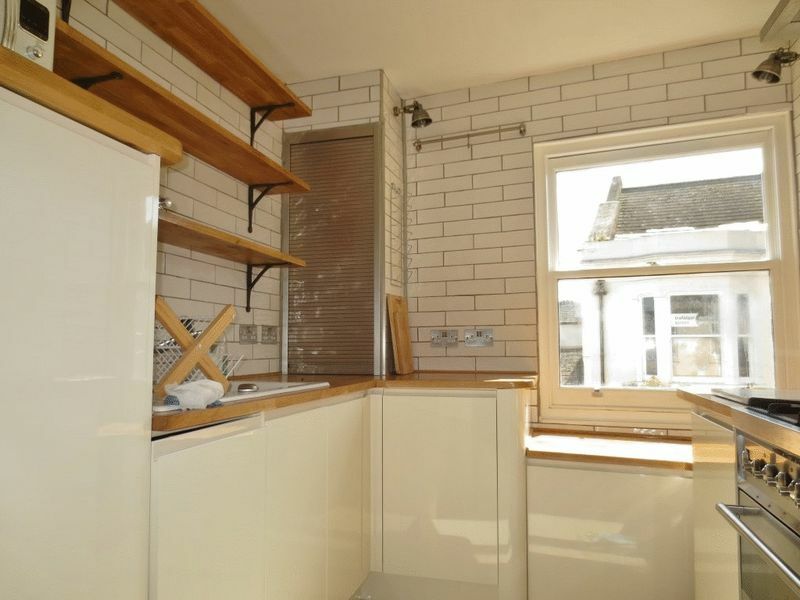 The kitchen was brand new last summer and has a range of integrated appliances including a dishwasher and fridge/ freezer as well as underfloor heating. The property benefits from roof top views over the city from the south facing living room and benefits from a new high spec kitchen with a range of appliances. 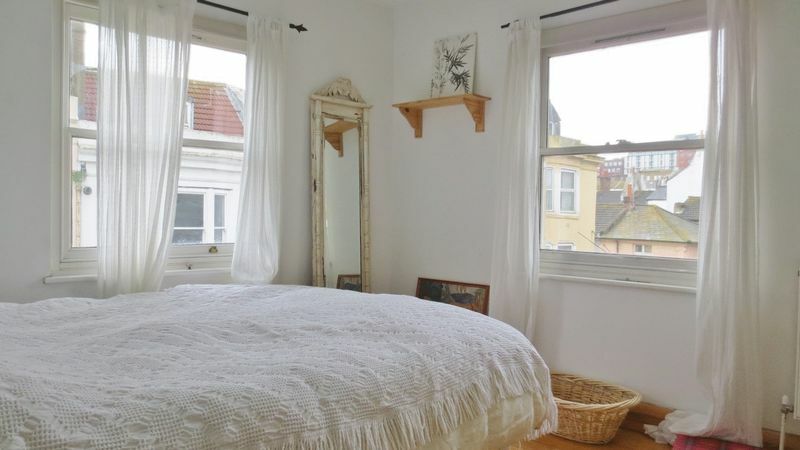 The flat is also only minutes away from Brighton Station and Churchill Square, whilst also having great transport links to the universities. On your doorstep you have supermarkets, restaurants, cafe's, bakery's, street markets, Brighton's famous cinemas, and many interesting shops, bars, etc. 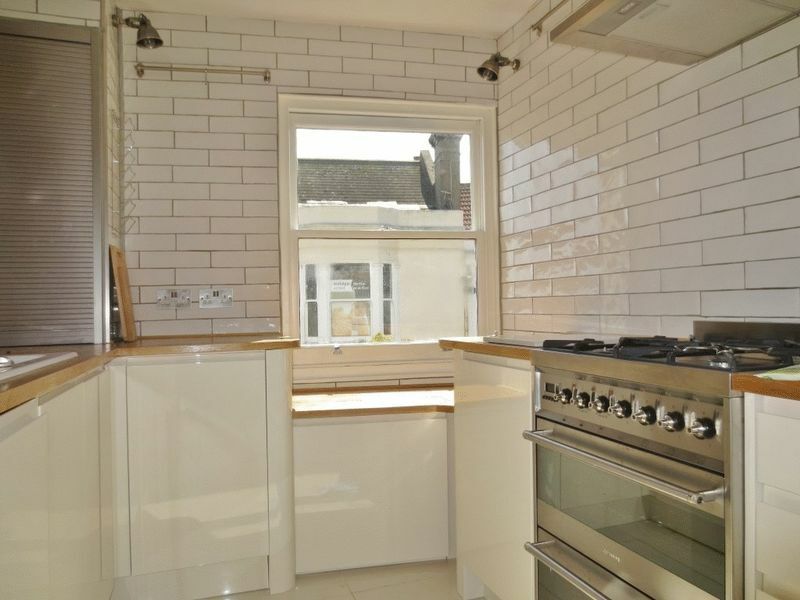 Brand new fitted kitchen with tiled floor with underfloor heating, tiled walls, window seat by South facing double glazed sash window. Smeg gas hob and electric oven, microwave, dishwasher, large fridge, small freezer, separate recycling bins. Combi boiler in cupboard. 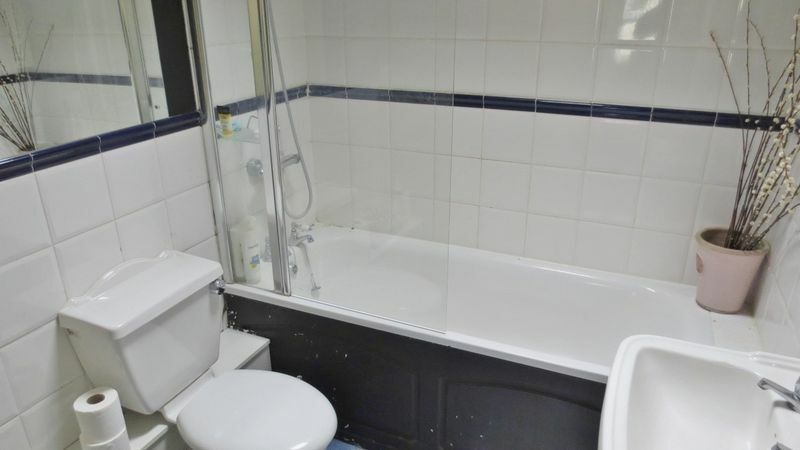 Tiled walls and floor, white suite comprising WC, washbasin, bath with shower over. Large laundry cupboard with both tumble dryer and washing machine. Please quote the property reference 7677657 when enquiring.